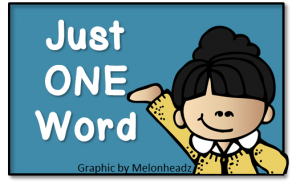 How changing one little word could make a big difference in your life. I am a clinical psychologist. When I work with students who are looking for some help coping with the various concerns in their life, one type of therapy that frequently makes a lot of sense to me is cognitive behaviour therapy. Cognitive behaviour therapy is based on the idea that our thoughts, beliefs and perceptions about a situation affect how we feel about it, and what we subsequently do. This means that the same event can produce very different reactions in different people depending upon their thoughts and interpretations of the experience. 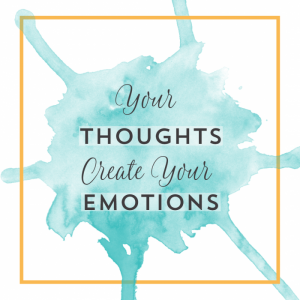 When thoughts about a situation change, emotions and behaviours can change, too. A small shift in the way that you think about a situation can have a big impact. For example, thinking “I have to work out this morning” makes it sound like a chore, an obligation, a duty that must be done. Thinking “I get to work out this morning” suggests a joy, honour, advantage. “I get to work out this morning” emphasizes that you, possibly unlike others you know, are well enough to work out, able to work to take care of you body and trying to contribute to your own good health. For example, thinking “I have to go grocery shopping tonight” makes it sound like an inconvenience that you wouldn’t necessarily choose to do. 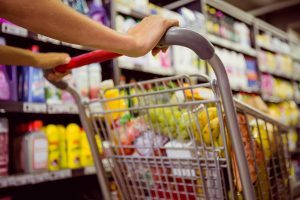 “I get to go grocery shopping tonight” changes the focus to how privileged you are to be in a situation in which you are independent, and living in a place and time where food is available and you can choose what you want to eat to nourish your body. For example, “I have to study for my upcoming exam” suggests that you are obligated to do it, but it is not something that you want to do. Changing your thinking to “I get to study for an upcoming exam” (can you imagine yourself saying it, lol?) implies that you recognize that you are fortunate to have the opportunity to be at University, to now be learning, in detail, new things that (presumably) interest you and that will help prepare you for a more positive future. Changing that one little word helps change the focus from a complaint to a feeling of gratitude, acknowledging the goodness in your life and feeling appreciation for what you have. 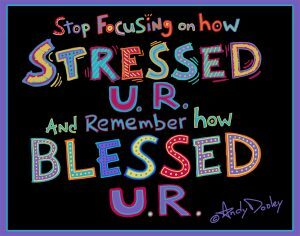 Changing that one little word can move you from feeling stressed to feeling blessed. Gratitude is becoming an important focus of psychology research. Dr. Robert Emmons, a professor of psychology at University of California, Davis, is a leading scientific expert on gratitude. His research has found that people who practice gratitude show better physical health (e.g., stronger immune systems, better sleep habits, fewer aches and pains), better psychological functioning (e.g., more joy, pleasure, optimism and happiness, more resistance to stress) and social benefits (e.g., more helpfulness, generosity, less loneliness, a higher sense of self-worth). Practicing gratitude is good for our bodies, our minds and our relationships. 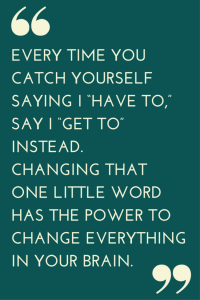 Changing just one little word, going from “have to” to “get to”, could be a simple practice that you can use to better focus on the gifts that you have to be grateful for in your life. Take care, and focus on all of the special things in your life that you are getting to do.